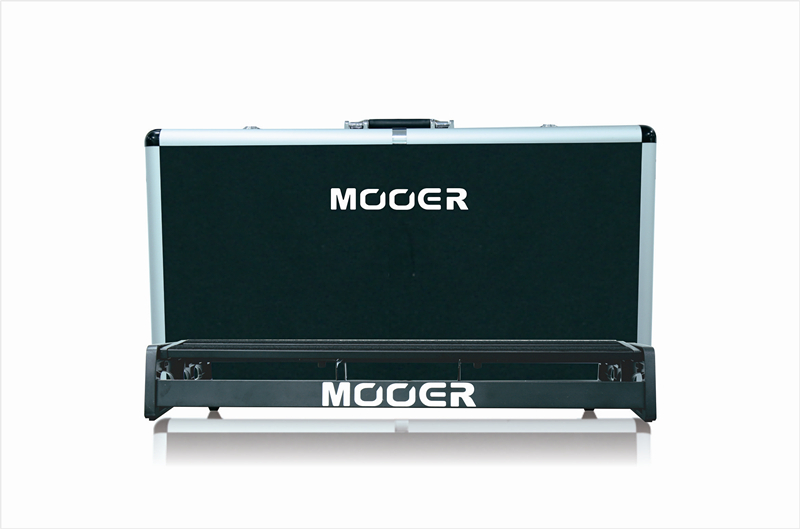 Categories: Mooer Pedalboards, Pedal Board Cases. Tags: 6l6, alice, effect, eno, guitar, guitar tubes, hot box, joyo, modulation, moen, mooer, nux, picks, tone city, tubes. NEW Transform Series Pedal Boards TF-16H and TF-20-H Brand NEW from Mooer come with the pedaltrain and a HARD Flight Case. 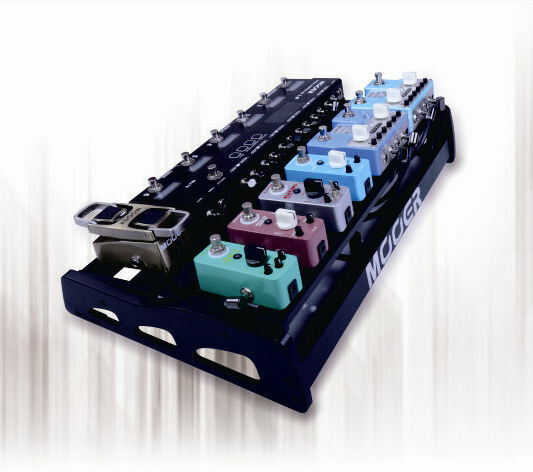 The TF pedalboard series is MOOER’s latest installment to their extensive range of unique pedalboard solutions. It’s double platform configuration allows the shape to be easily transformed to accommodate different pedal layouts. 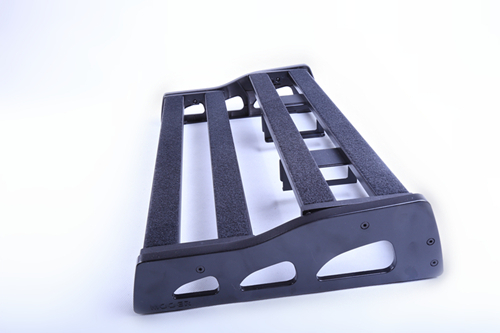 *The two pedal platforms are independently adjustable, allowing the user toTransFormthe shape of their pedalboard to accommodate any pedals or processors they wish to use. 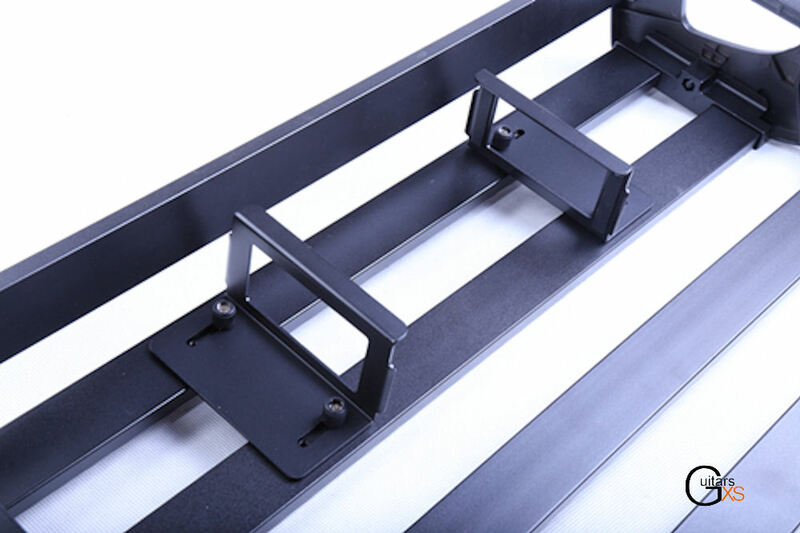 *There are 2power supply bracketson the underside of the TF-series which can be quickly adjusted to hold most dedicated pedalboard power supplies without the need for any tools. This is crucial for making the most out of available pedalboard real-estate. * The TF-series is available in 3 different packages to provide a solution to all different budgets and requirements. A self-assembly stand-alone DIY unit, an assembled unit with a carry bag and an assembled unit with a ATA flight-case. *All 3 packages come supplied with strong self-adhesive Velcro, cable tidies, skid proof rubber feet pads and a very nice MOOER dust cover to keep your pedals clean and tidy when not in use.